Asus has launched the Asus ZenFone Live (L2) smartphone. 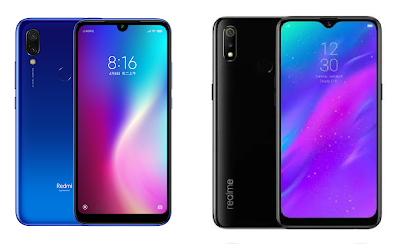 It comes with a 5.5-inch 18:9 HD IPS display. It comes with Snapdragon 425 and 430 Processor with 2GB RAM and 16/32GB of internal storage which is further expandable with MicroSD card. 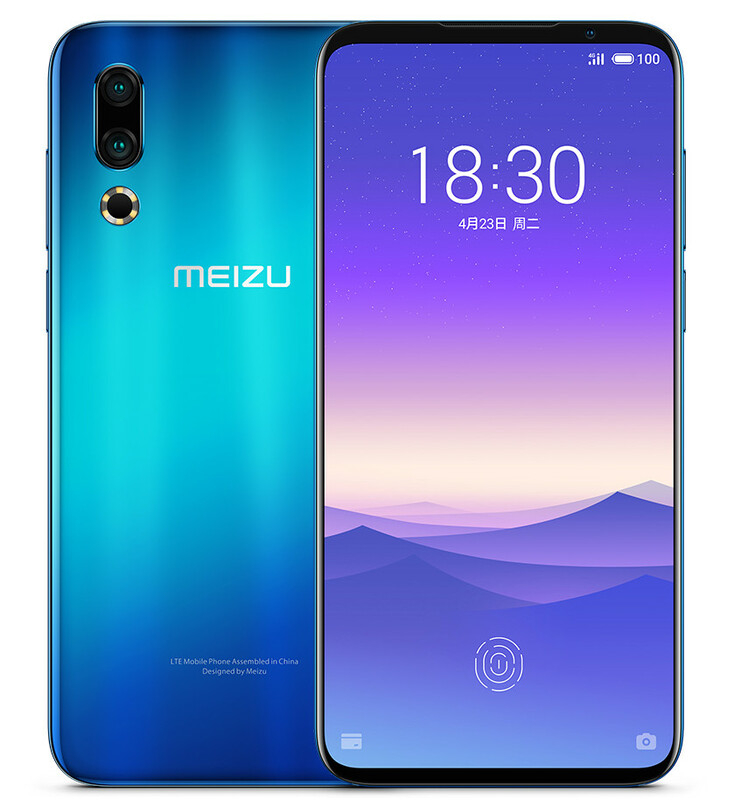 It runs on Android Oreo with ZenUI 5.0 packed by a 3000mAh Battery. Asus Zenfone Live L2 comes in Rocket Red and Cosmic Blue color options. Samsung Galaxy A40s sports a 6.4-inch Infinity-U Display powered by Exynos 7904 processor with 6GB RAM and 64GB Storage. 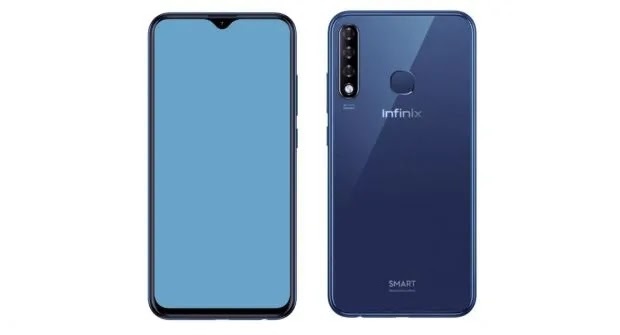 On Camera, it has a Triple Rear Camera 13-megapixel primary sensor, 5-megapixel secondary sensor with a super wide-angle lens, and a 5-megapixel tertiary ToF sensor. Packed by a 5,000mAh battery that supports 15W fast charging. Samsung Galaxy A60 is priced at 1,999 Yuan for the 6GB RAM + 128GB storage option, Samsung Galaxy A40s is priced at 1,499 Yuan. 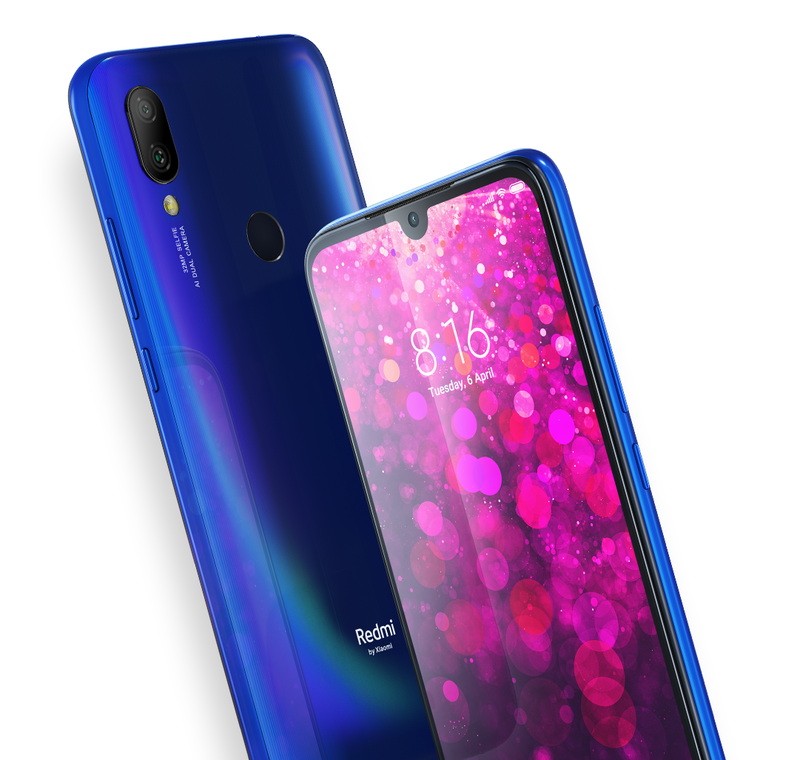 Honor has launched Honor 20i smartphone in China. It has a 6.21-inch FHD+ display powered by Kirin 710 processor with up to 6GB of RAM and 256GB of storage. 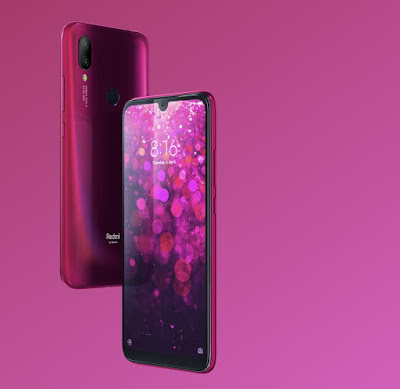 Dual SIM device runs on Android 9.0 (Pie) with EMUI 9.0. 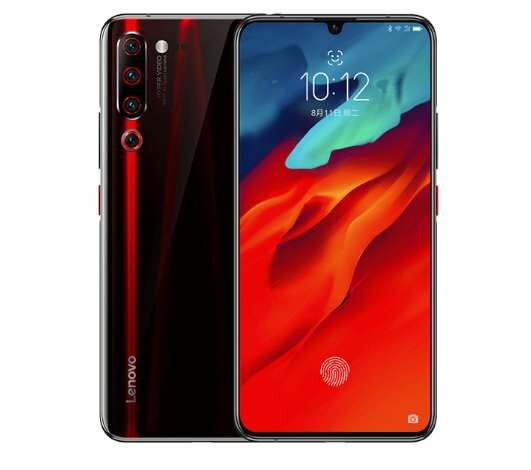 On Camera, it has a 24-megapixel rear camera along with a 2-megapixel secondary camera for portrait shots and 8-megapixel 120° ultra wide-angle lens. 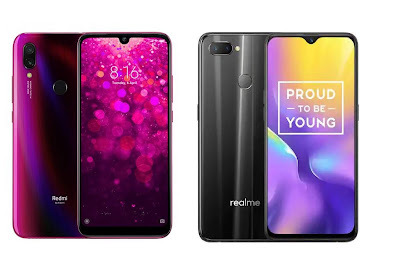 It has a 32-megapixel front camera with AI beautify features. Honor 20i has a gradient back.packed by a 3400mAh battery. 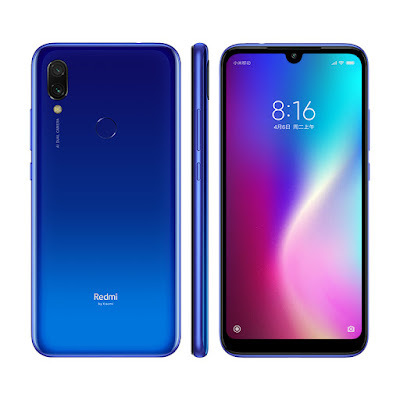 Honor 20i comes in Gradient Blue, Gradient Red and Midnight Black colors, is priced at 1599 yuan for the 6GB RAM with 64GB storage / 4GB RAM with 128GB storage versions, 1899 yuan for the 6GB RAM with 128GB storage version 2199 yuan for 6GB RAM with 256GB storage version Honor 20i AAPE x HONOR Special edition for the same price as the 6GB + 256GB versions. It will go on sale in China starting on April 18th. 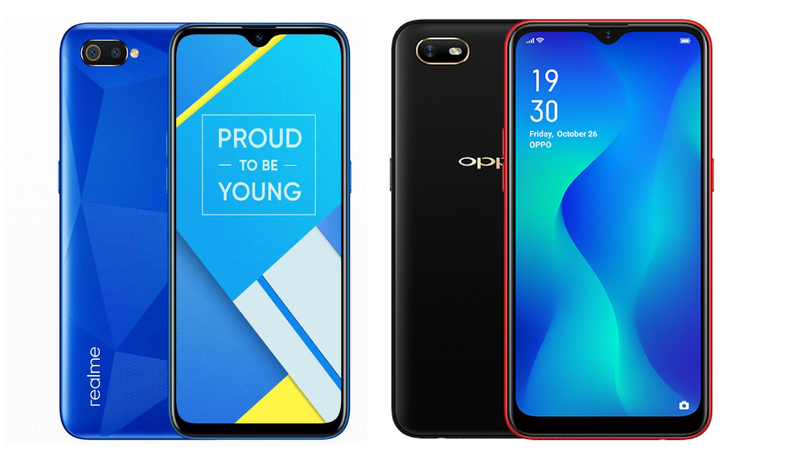 The 6GB + 128GB and the special editions will be available in May. 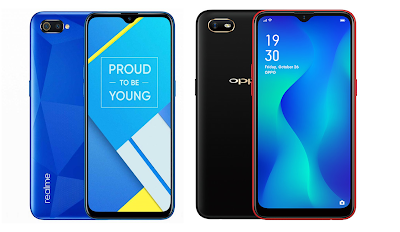 Samsung has launched Samsung Galaxy A20e smartphone. 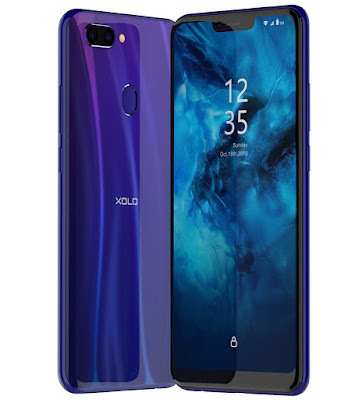 It has a 5.8-inch HD+ Infinity-V TFT display powered by Exynos 7884 Octa-Core processor with 3GB of RAM and 32GB Storage. It has a fingerprint sensor on rear packed by a 3000mAh battery with support for 15W fast charging. Samsung Galaxy A20e comes in Black and White colors priced at 179 Euros and will be available in Europe by the end of April.